One of Conservative Base’s frequent contributors, Dr. Alveda King, a pro-life and civil-rights leader, has often written in her columns or said in her speeches that her uncle, civil-rights icon Dr. Martin Luther King, Jr. was a pro-life advocate and a member of the Grand Old Party. 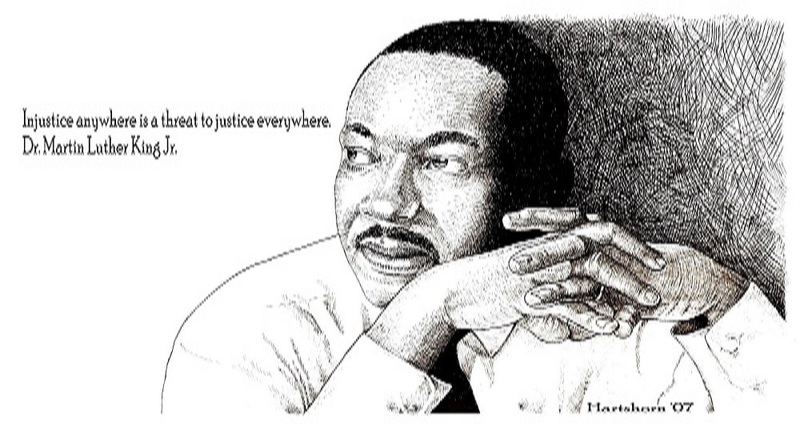 Yes, Dr. King was a member of that dreaded abomination known as the Republican Party. 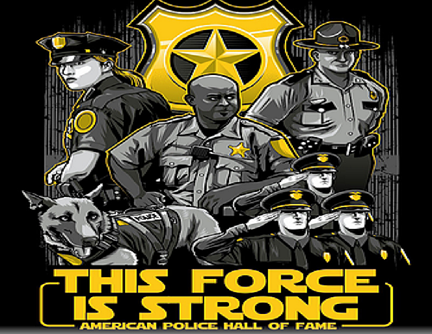 Conservative Base’s editor, Jim Kouri, is a member of the advisory board of the American Police Hall of Fame in Orlando, Florida. This should be a surprise to no one who knows the unvarnished history of America – who advocated for black Americans and who didn’t. Somehow history has been rewritten by the same purveyors of fake news who continue to pass off phony opinions as being unbiased documentation of world events. We know how the Democrats were able to pull such an enormous switch. It can be traced back to the death of Dr. Martin Luther King Jr., before that time, most blacks were Republicans, and for good reason. But we’ve been taught that the Democrats are the party of civil rights, of minority empowerment and Republicans are racists. Every hour of everyday some politician or political fraud passing himself or herself as a “journalist” calls President Donald Trump a “racist,” a “bigot,” a xenophobe or a homophobe. Yet, they have a little difficulty proving evidence of such behavior on Trump’s part. In fact, Republican Sen. Everett Dirksen was instrumental in virtually all civil rights legislation; in 1957, 1960, 1964, 1965 and 1968. He wrote the language in 1965, “Voting Rights Act.” But thanks to our “newspaper of record,” the New York Times and other news media, history has been rewritten to show President Lyndon Baines Johnson — who regularly spouted the hated “n-word” — was the man chosen to be the civil rights hero. In private, Johnson said: “These Negroes, they’re getting uppity these days. That’s a problem for us since they got something now they never had before. The political pull to back up their uppityness. Now, we’ve got to do something about this. We’ve got to give them a little something. Just enough to quiet them down, but not enough to make a difference. If we don’t move at all, their allies will line up against us. And there’ll be no way to stop them. It’ll be Reconstruction all over again,” according to Brent Smith of The Common Constitutionalist.